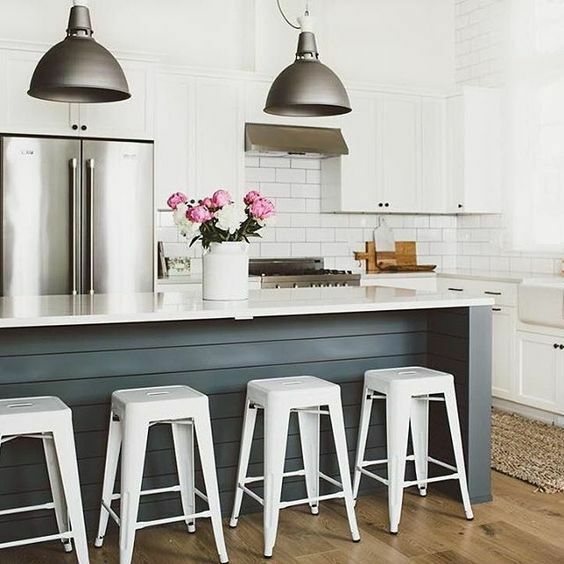 Trendy Backsplash: If you watch any home remodelling show, you’ll certainly see kitchens with expensive, elaborate backsplash designs and materials. Those trends can be pricey to pursue and can look dated in a hurry. Subway tile is a cheaper, classic option that you’ll never regret, plus you’ll have more room in your budget to purchase quality materials to be used elsewhere.